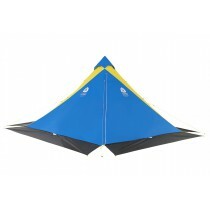 An economical but top performing and durable multifunctional piece of gear. 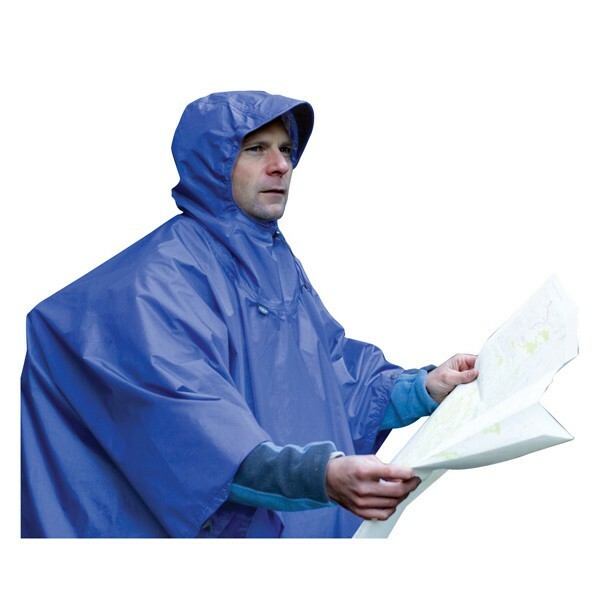 Nylon Tarp-Poncho features a seam taped hood with 3-panel hood construction and a wide brim. 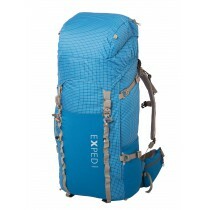 Made of lightweight but durable 70 denier nylon with fully taped seams. 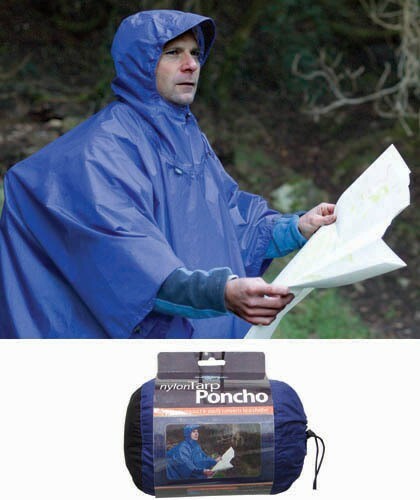 Designed to fully cover you and your pack in a downpour. 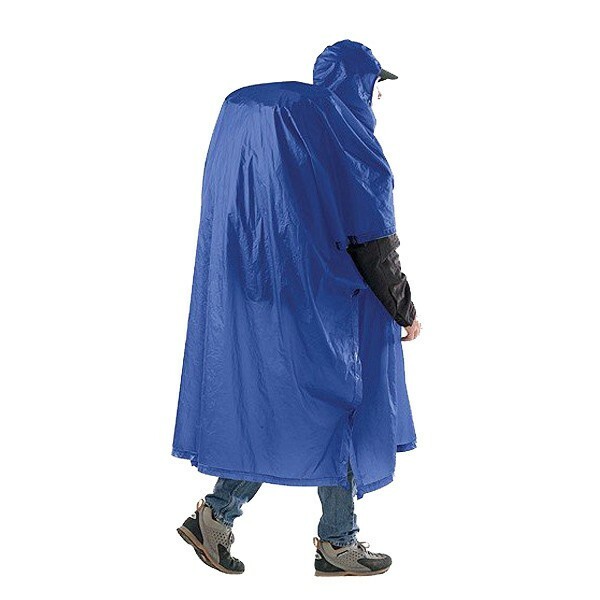 It's also ideal for temperate climates when a waterproof jacket would be too sweaty. It comes packaged with an oval shaped stuff sack for best fit in a pack.